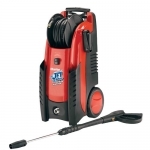 They are much more effective than brushes or hosepipes, and get the job done much faster. We stock a range washers – from lightweight, portable models suitable for home use through to heavy duty jet washers suitable for commercial and agricultural use. 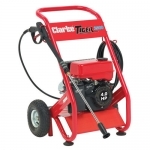 electric and petrol driven pressure washers.